Body Material:UPVC,PP,PPG,CPVC,PVDF. Bonnet:PPG(standard),PVDF. Diaphragm:EPDM,HYPALON,TEFLON(PTFE). 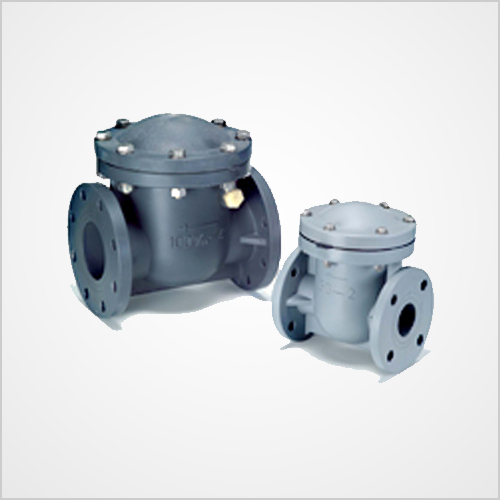 Size: DN15(1/2″)-DN250(10″). Standard:JIS,ANSI,DIN For more information please contact us. Body Material: UPVC,PP,CPVC,PPG,PVDF. Bonnet:UPVC,CPVC,PPG,PVDF. 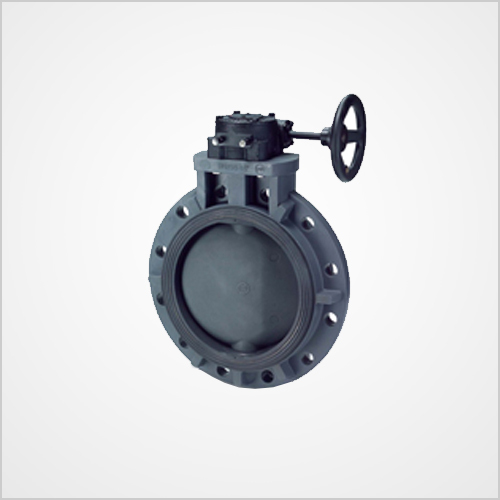 Disc:UPVC,PP,CPVC,PPG,PVDF. O-Ring:EPDM,VITON. Size: DN25(1″)~DN200(8″). Standard: JIS,ANSI,DIN. For more information please contact us. Body Material: UPVC,PP,CPVC,PPG,PVDF. 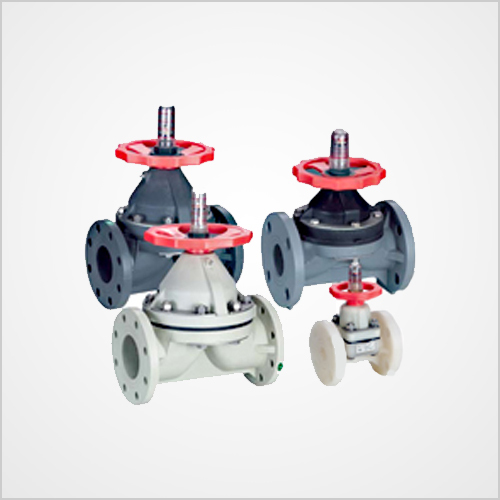 Disc:UPVC,PP,CPVC,PPG,PVDF. Stem:SUS410(standard),SUS304,SUS316. Seat:EPDM,VITON(FPM),NBR,HYPALON. O-Ring:EPDM,VITON(FPM). Size: DN200(8″)-DN600(24″). Standard: JIS,ANSI,DIN. For more information please contact us. Model No. 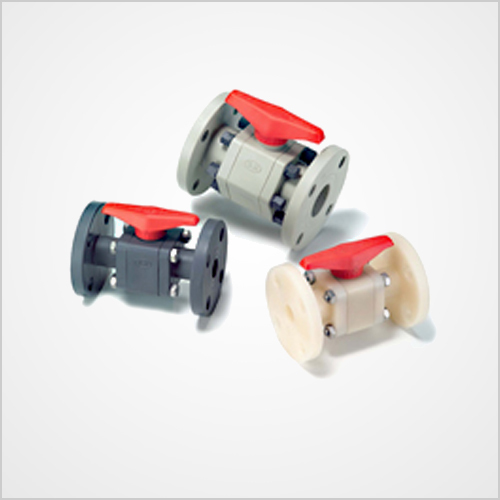 : CG300-Flange. Body Material:UPVC,PP,PPG,PVDF. Seat:TELFON(PTFE). O-RING: EPDM,VITON(FPM). Size: DN15(1/2″)-DN150(6″). Standard: JIS,ANSI,DIN. For more information please contact us.